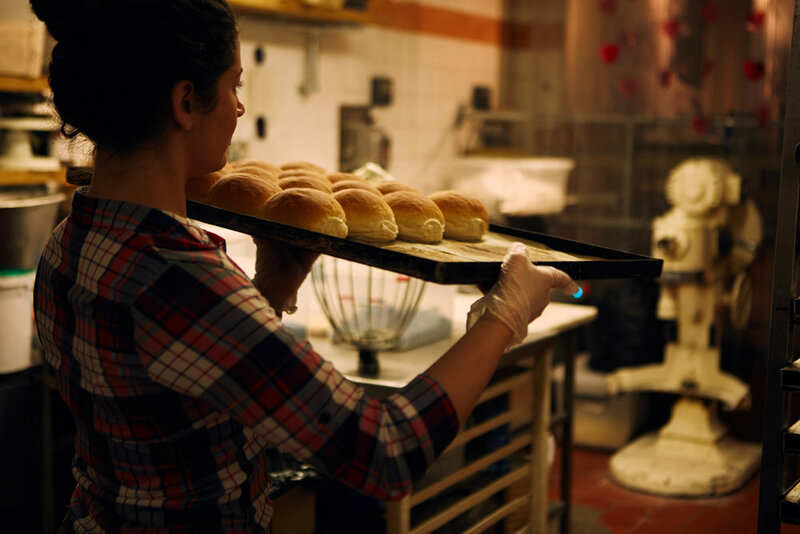 Camden Bakery was founded in the 1970’s by a man with huge passion for people and an instinct for their needs. It supplied London, including Harrods and built up a local and loyal following. Today Camden Bakery remains a family business with a genuine passion for your needs. It’s important that you tell us what you want so we can deliver. Looking forward to hearing from you.